Balboa Park is the Jewel of San Diego! Not only is it a beautiful oasis in the midst of the city, but it provides cultural, educational, and recreational opportunities to all who visit. It has also fostered economic growth in San Diego for over 100 years. In 1868, the city of San Diego set aside a 1400-acre tract of land and named it City Park. It was left without development (just scrub brush and rattlesnakes) for decades. 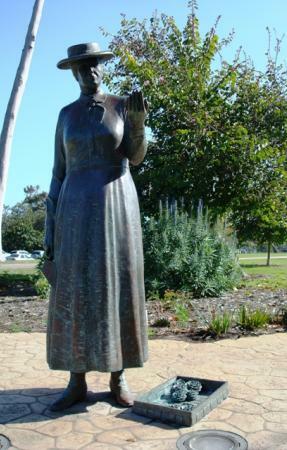 Finally philanthropist, Kate Sessions, agreed to plant 100 trees a year if the city would allow her to use a small portion of the park for her nursery. You can still find many of her trees in the park. San Diego decided to bid for the 1915 International Exposition, but larger cities mocked the effort. They were competing against Los Angeles, San Francisco, and Chicago. No city with a population less than one million had ever successfully won an exposition bid, and San Diego’s population was roughly 39,000. But not discouraged, city officials moved forward with plans. At this time, “City Park” was deemed an unworthy name for an international attraction. It was renamed Balboa Park, after Vasco Nuñez de Balboa, the first European to see the Pacific Ocean. San Diego needed the economic boost of an exposition to recover from the Wall Street panic of 1907. They wanted to show that through innovation a southwestern desert could become a land of plenty. When it appeared that they had lost the bid to San Francisco, a huge fund-raising effort was made to privately fund the 1915 Panama-California Exposition, in honor of the opening of the Panama Canal. While both cities held expositions in 1915, San Diego’s exposition drew more visitors and lasted longer than San Francisco’s! The 1915 Exposition featured Spanish Colonial Revival architecture in a collaboration of efforts by Bertram Goodhue and Carleton Winslow. Today, you can see many of the original 1915 buildings and structures created for the 1915 Panama-California Exposition: The Spreckels Organ Pavillion, the California State Building, the Cabrillo Bridge, and the Botanical Building. More gardens and permanent structures were added for the 1935 California Pacific International Exposition, including the Old Globe Shakespearean Theater (rebuilt after a fire), and the Hall of Champions. 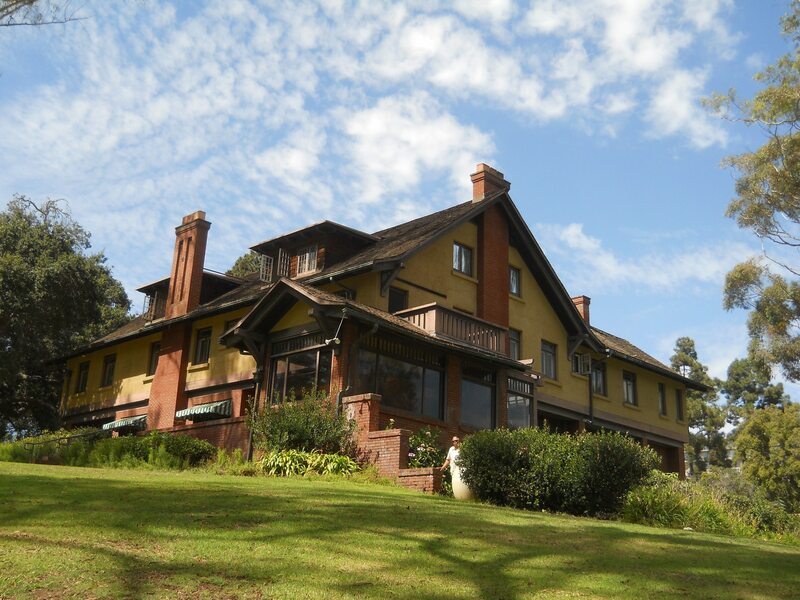 Another historic building still found in the park today is the Marston House, a residence built in 1905 and example of the Arts and Crafts Movement. This year marks the 100th anniversary of the 1915 Panama-California Exposition, and there is much to celebrate! Today’s Balboa Park is home to 15 world class museums, four major performing arts venues, 19 beautiful gardens and canyons, and the renowned San Diego Zoo. You’ll also find a 1910 carousel, antique miniature railroad, a myriad of restaurants and cafes, an arts & crafts village, and many statues. And that’s just the tip of the iceberg! I love that I can discover something new every time I visit Balboa Park, even though I’ve lived in San Diego 25 years. In fact, my most recent trip included a brand-new attraction in honor of the centennial — the California Tower Tour. If you’re a history nut like I am (or if you just want access to some great 360-degree views of San Diego), you will enjoy this tour. It is the only way to ascend the original (and recently retrofitted) California Tower, see the carillon chimes, and hear some interesting facts about this portion of Balboa Park. Your tour will be limited to small groups (up to 12 at a time), so it’s easy to hear the guide and ask questions. My tour was led by Lila and Rachel, and they shared some great information with us. The California Tower is essentially the centerpiece of Balboa Park — like a great big wedding cake in the middle of the park. The tower is 198 feet tall, and I was able to climb to the 8th floor (no elevators!) without any problems. There are actually two floors above that, but the tower is tapered at the top, so the smaller spaces cannot accommodate groups, nor have they been retrofitted. I really enjoyed learning about the carillon chimes. For one thing, I learned there aren’t actually any bells in the tower, nor was it ever designed to hold bells! The current carillonneur is Gina Seashore who pre-records music on the carillon organ. The chimes play every fifteen minutes, and at noon there is a music medley; the music is seasonal by themes. For example, Gina records romantic music for the month of February and Christmas carols for the month of December. Her favorite? Bohemian Rhapsody by Queen! You can actually make requests for songs to be played by emailing Gina at g.seashore@earthlink.net. 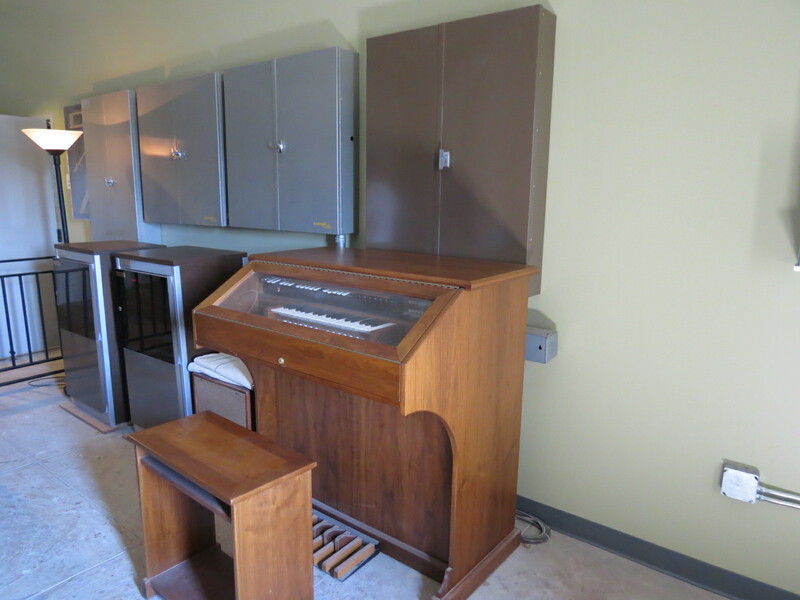 For more carillon details, read this interesting fact sheet. After a final ascent on a steep spiral staircase that can only support two people at a time, I arrived on the eighth floor of the tower. There are four large balconies with views in all directions. You can see the Coronado bridge to the west, the mountains of Tijuana to the south, the main prado of Balboa Park, and the sky trams of the San Diego Zoo to the north. The scenery is spectacular! I would have loved to stay there longer, lingering over the heady feeling of seeing so much so easily. But alas, it had come to the end of our 40-minute tour. For me, the tour highlights were 1) the views, 2) the friendly guides, 3) all the historical information, 4) the architectural details of the tower facade & mosaic dome, and 5) a red-tail hawk’s nest on the dome! There was also a really cool, back-lit staircase with the names & quotes of restoration donors, including one written in the Lord of the Rings language! 2. 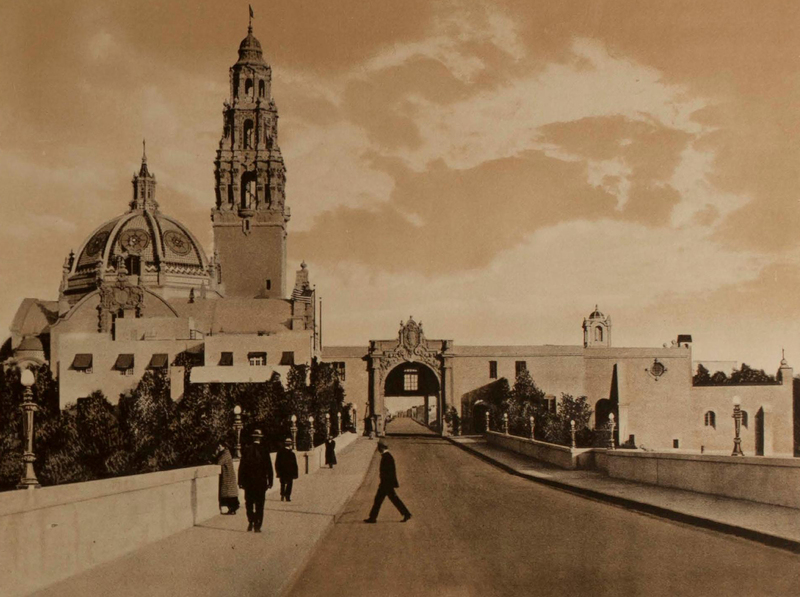 The San Diego History Center has a 30-minute documentary film on the history and wonder of Balboa Park, plus you can see more information on the 1915 Exposition in this current exhibit. 3. There’s an entire website dedicated to all of the Centennial Celebrations at Balboa Park in 2015, including concerts, special exhibits and projects, festivals, walking tours, dance performances, and contests — most of which are completely free! 4. You might be amazed to learn that Balboa Park is larger than Central Park in New York City (843 acres). 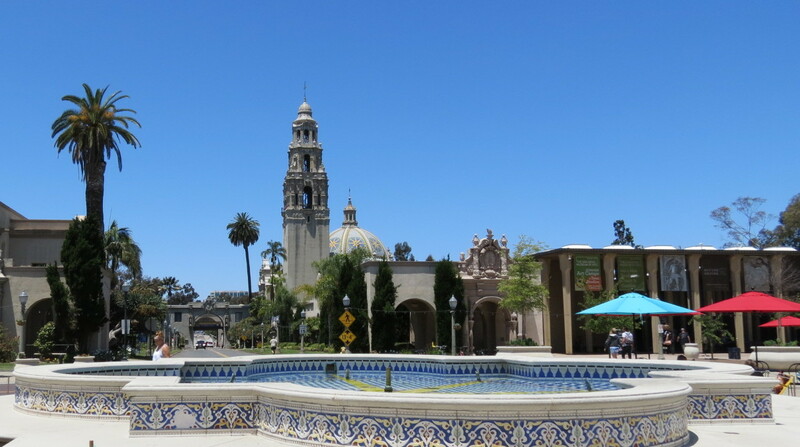 Balboa Park is actually 1200 acres and hosts over 6 million visitors annually. 5. 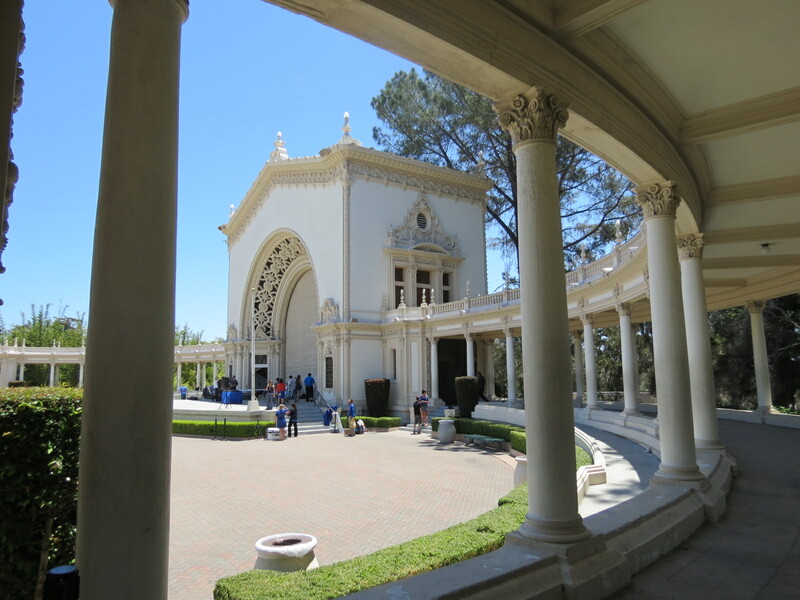 More information about history tours of Balboa Park can be found here. Most of them are free. Author’s Note: I’d like to thank the helpful staff at the California Tower for offering me a complimentary tour. As always, my reviews are an honest reflection of my experience. If you’re looking for another fun place to visit in San Diego, you might enjoy 10 Reasons to Visit Liberty Station! Didn’t know Balboa Park was celebrating its 100th anniversary this year. 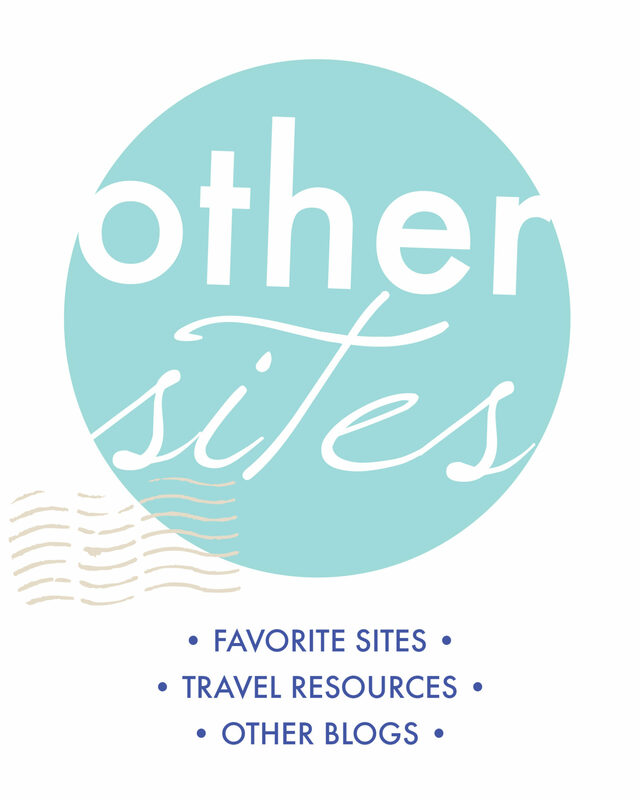 I have only been once but you know that is not enough to experience all the attractions this place has to offer. I have to go back soon. 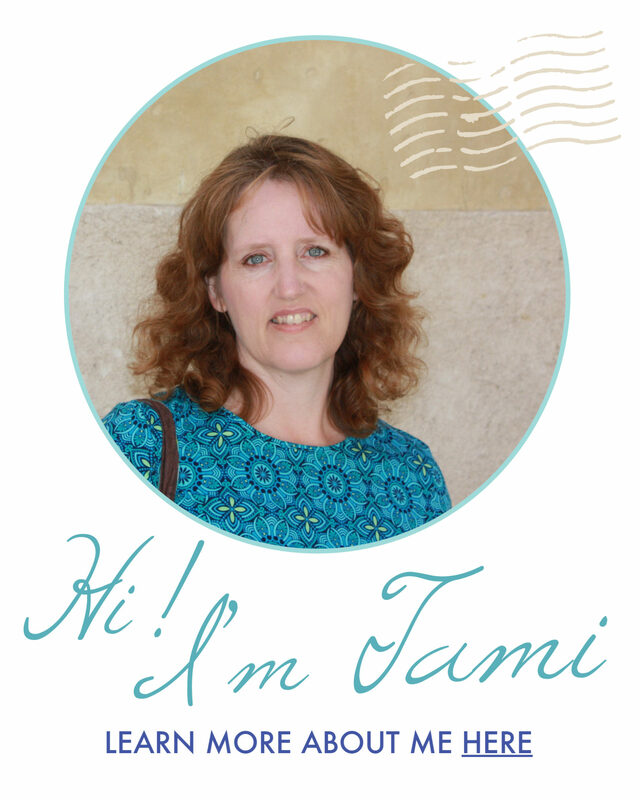 Oh, I love Balboa Park, Tami! Thank you for reminding me how beautiful San Diego is. I’m just two hours away from it, but never find the time to drive down there. Thank you also for joining us for The Weekly Postcard. Hope to see you next week too. Excellent post with great pics. Haven’t yet made it to San Diego yet, but hope to soon. Thanks, Erica! This one was rather dear to my heart. Great description with some great photos. Haven’t yet made it to San Diego, but plan to soon. We loved walking around Balboa Park when we were in San Diego a few years ago. I’d say that we were lucky with good weather there, but San Diego is blessed with good weather almost every day of every year. Yes, you’re right. We’re pretty blessed in the weather department! It has been many years since I visited Balboa Park but I remember being amazed at the size of the place. I did not know it is larger than NYC Central Park. Wow. I, too, was surprised. I had no idea there were so many canyons and gardens off the beaten path. There’s even an archery range off in the trees somewhere! I loved visiting Balboa Park in March. I wish I had more time in San Diego to explore more of it since so much of my time was spent at the zoo. I remember thinking that the buildings had interesting architecture, and the California Tower reminds me of a Spanish cathedral. I agree. There’s a lot of that Spanish Colonial architecture in Balboa Park. I can’t imagine that any of the buildings were originally built with the intention of tearing them down after the Exhibition. I just visited San Diego for the first time in March and I was so impressed with the whole city, but especially Balboa Park. Such a cool area!